Rice and me, we aren’t quite simpatico. For starters, I didn’t grow up eating it; the starch of choice in my parent’s house was pasta. Personally, I have an ongoing love affair with potatoes of all stripes. I was, at best, ambivalent about the grain, until I got to culinary school. I could never seem to get the hang of it. Mastering the liquid to heat ratio proved bamboozling, and so I was constantly serving my instructors still-hard rice, or worse, frantically skimming rice off the top of a mostly burnt pan. What should have been an easy dish–rice with vegetables–became a nightmare: cutting carrots, haricot verts and celery into flawless, uniform pieces, blanching them all separately, forking them gently into the fluffy grains…. Let’s just say that I’ve avoided cooking the stuff since. But then, but then. 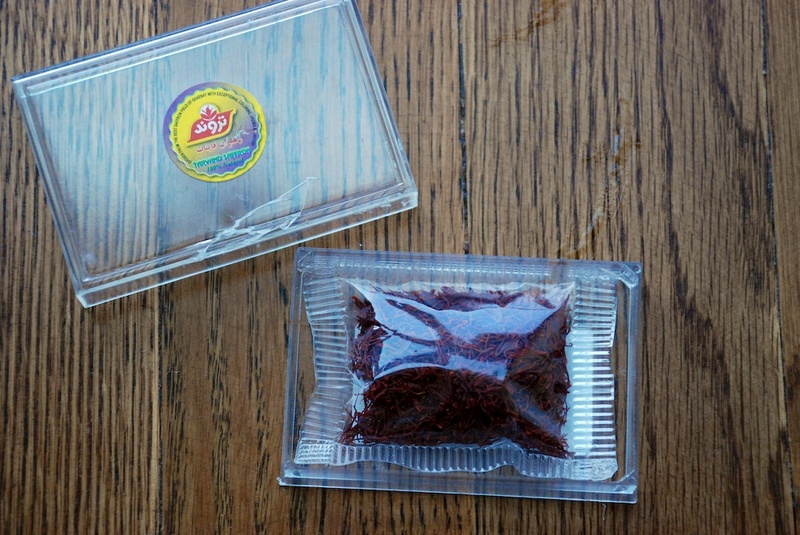 I tried saffron rice at an Iranian restaurant. Holy goodness. This was good stuff, soft and gently flavored. I decided to give it a whirl. 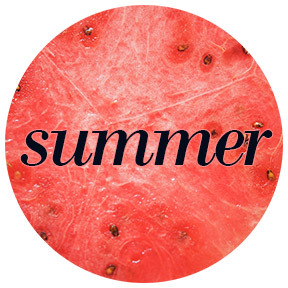 My goal was to stud my version with enough seasonal accouterments to make it a substantial meal. I think I’ve succeeded. The dish isn’t heavy, so it works as lunch, or as part of dinner. You can enjoy it warm or cold. I bet if you added hot broth, it would make a nice soup, too. Two things to note: if you use boxed chicken stock, I suggest mixing half chicken stock, half water. You can always add more salt at the end, if you feel you need it. Second, I know saffron threads are expensive. If you don’t want to make the investment, you could always add a little garlic (at the same time you add the onion), or a little fresh grated garlic, just before serving. 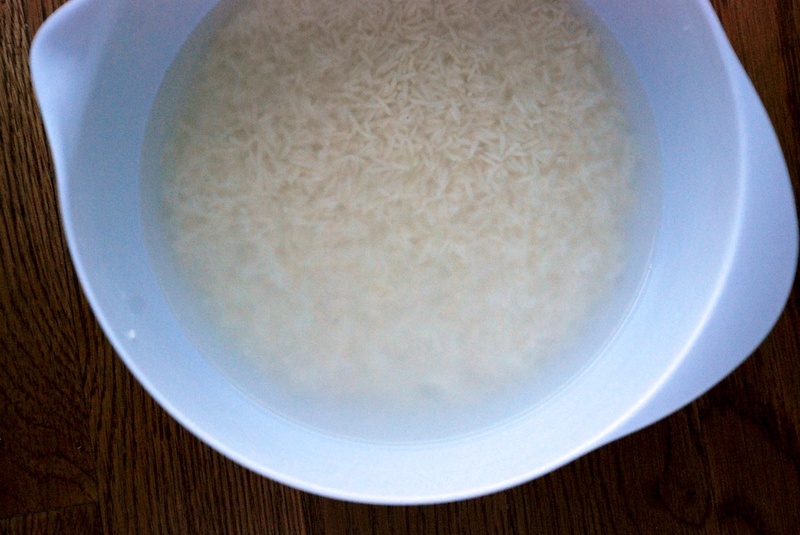 If you are reheating the rice, stir in a little extra chicken stock, or even some plain yogurt, to prevent the resuscitated rice from becoming too dry. 1. 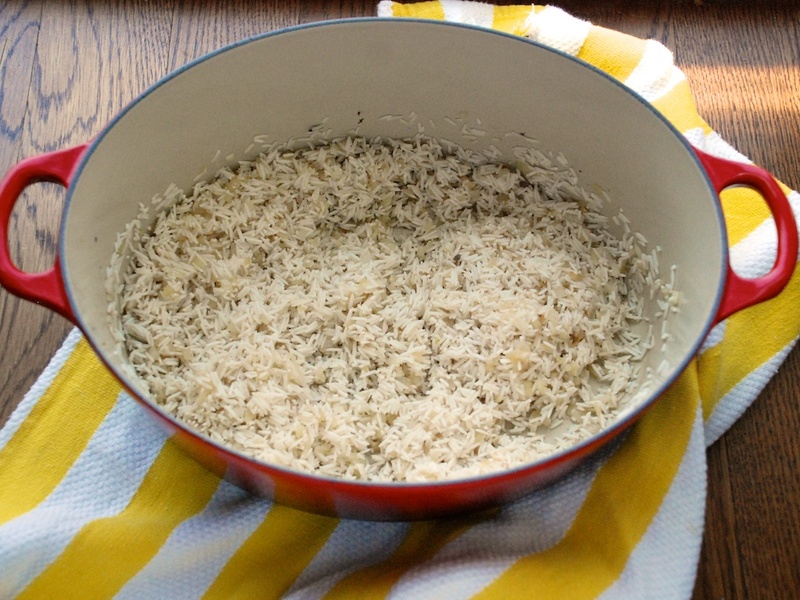 Spoon the rice into a large bowl, and then add cold water until the rice is covered. See how the water turns white? That is the rice’s starch releasing into the water. We are going to try to remove some of the starch, for a fluffier end result. Rinse and drain the rice with cold water several times. If you have time to let it soak overnight, covered with cold water, that is excellent. If not, let it soak at least a few hours. 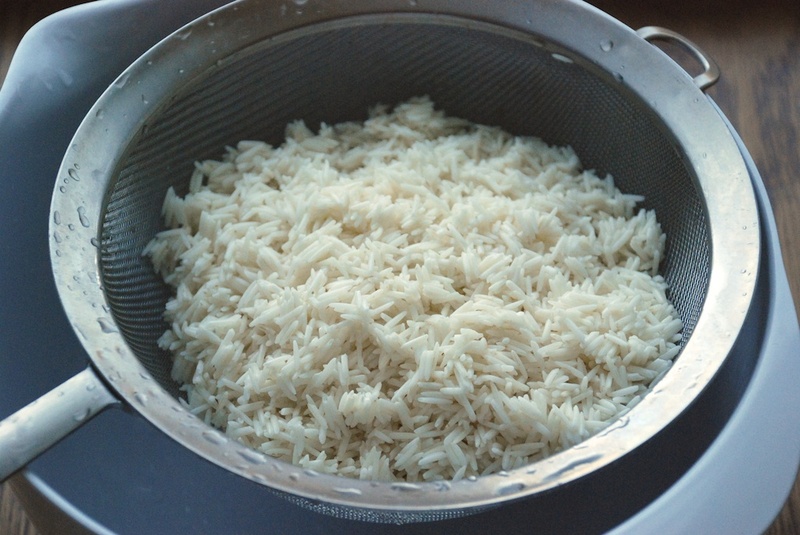 Before you are ready to cook the rice, drain it. 2. 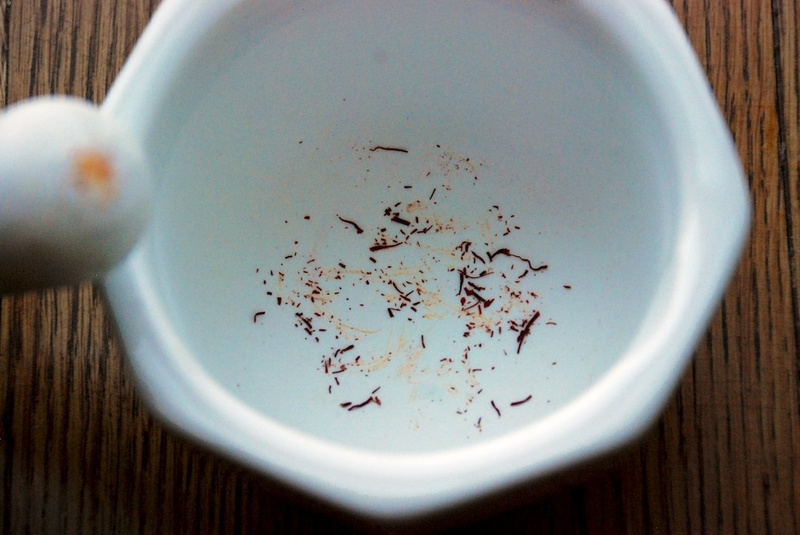 Pinch a small bit of saffron threads into a mortar and pestle. 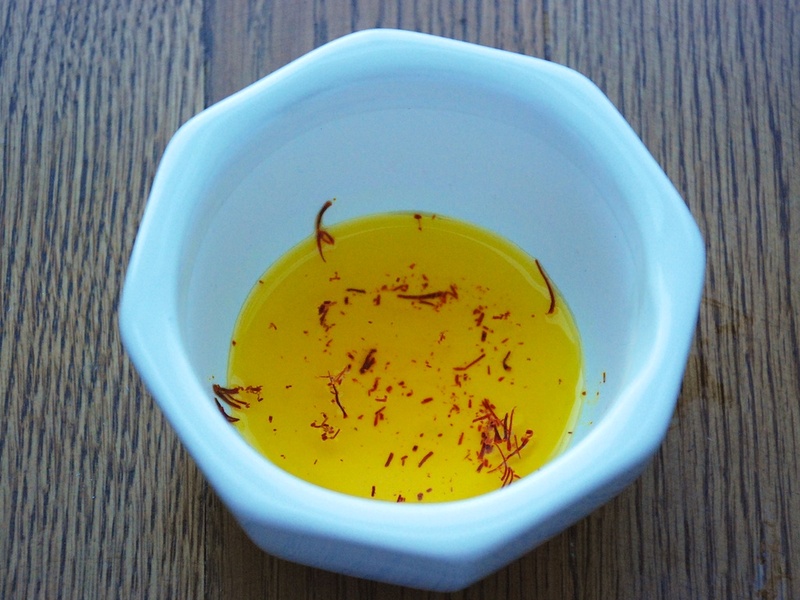 Use your pestle to grind up the saffron, and then add another small pinch of saffron to the mortar, to be kept whole. Add the hot water, and let the saffron infuse the water for about 20 minutes. 3. Meanwhile, move the sausages to a cutting board. 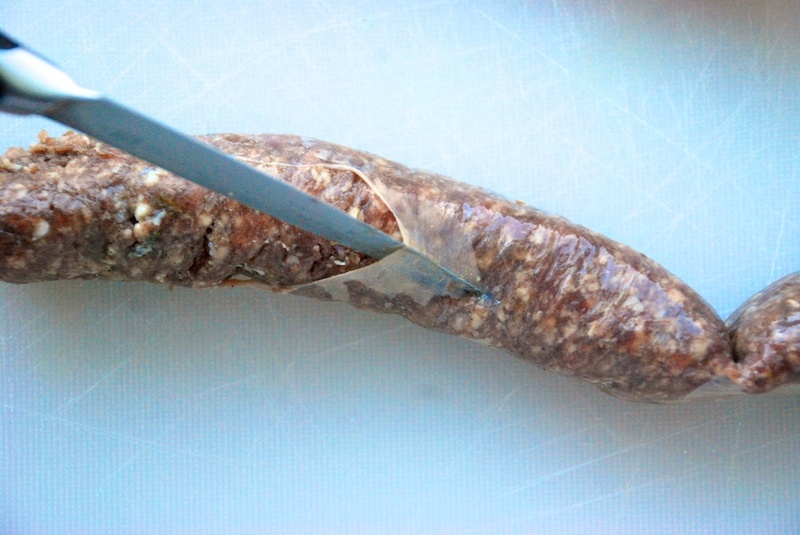 Using the tip of a sharp knife, run a line through the casing of the sausage. Remove the casing and discard it. While you’re at it, mince the onion. 4. Add the sausage to a Dutch oven, or non-stick pot. Using the back of a wooden spoon, break up the sausage until it looks almost like ground meat. Turn the heat to medium, and saute the lamb until it is cooked through. Remove the lamb to a bowl, and set aside. 5. In the same pot, add the minced onion. Saute the onion until translucent. 6. Add the drained rice to the pot, and stir until it’s incorporated with the onion. Add the chicken stock, and the raise the heat to medium high. Wait for the liquid to come to a boil, then lower it to medium low. Cook the rice, covered tightly with a lid, for 17-20 minutes, or until the liquid has been absorbed. 7. While the rice is cooking, prepare the vegetables. 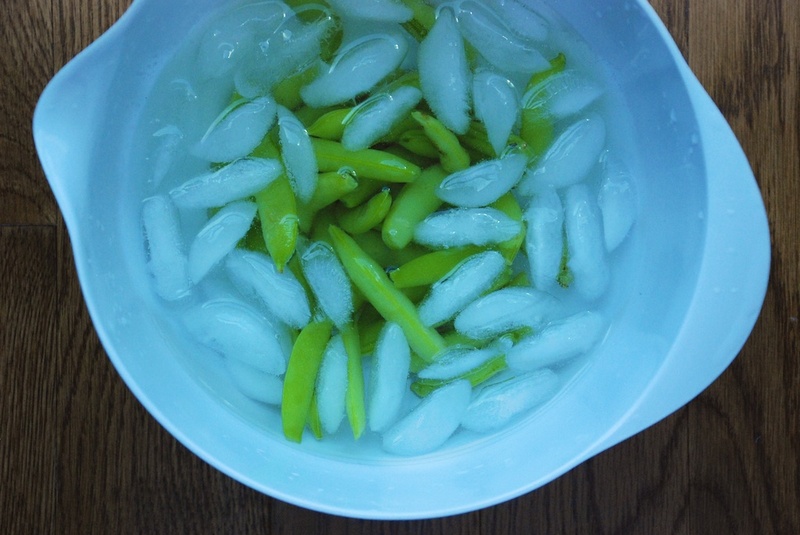 Boil a pot of salted water, and blanch the sugar snap peas. 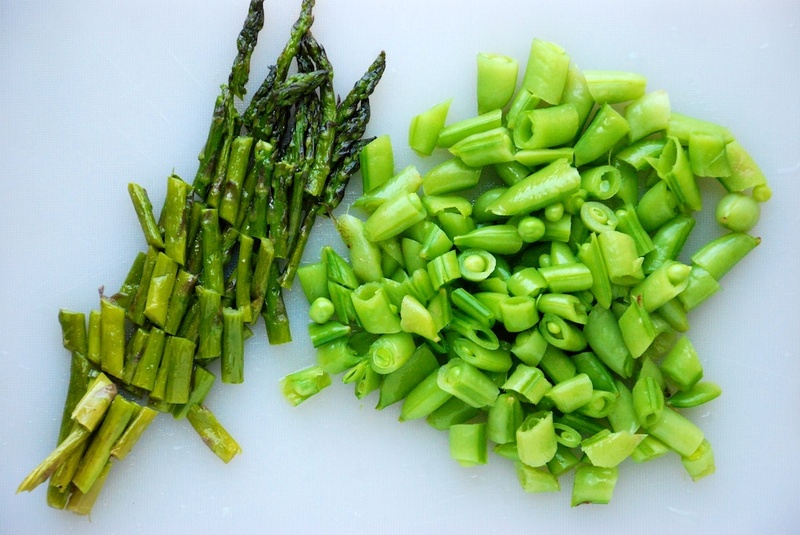 Cook them for just 2 or 3 minutes, until the are bright green, but still crisp-ish. Remove them to an ice bath when they are finished cooking. You could treat the asparagus in the same way. Or, you could toss them with olive oil, salt and pepper, and lightly roast them at 425F for about 15 minutes. When the vegetables are cool enough to handle, cut them into bite-sized pieces. 8. Check the rice around the 15 minute mark. When it’s finished cooking, turn off the heat. Allow it to sit, with the lid still on, for another five minutes. After that, add the saffron water and stir gently to incorporate. 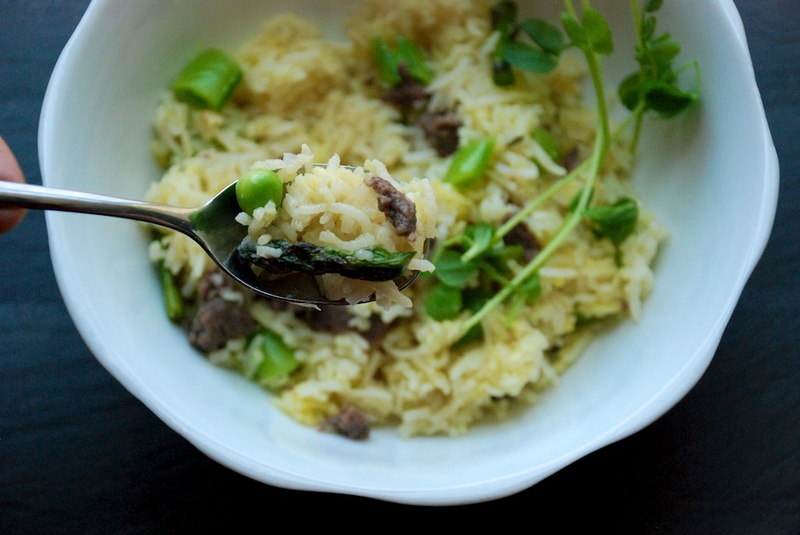 Stir in the lamb, the sugar snap peas and the asparagus. Check the seasoning, and add a little more salt if needed. 9. Separate the rice into bowls. 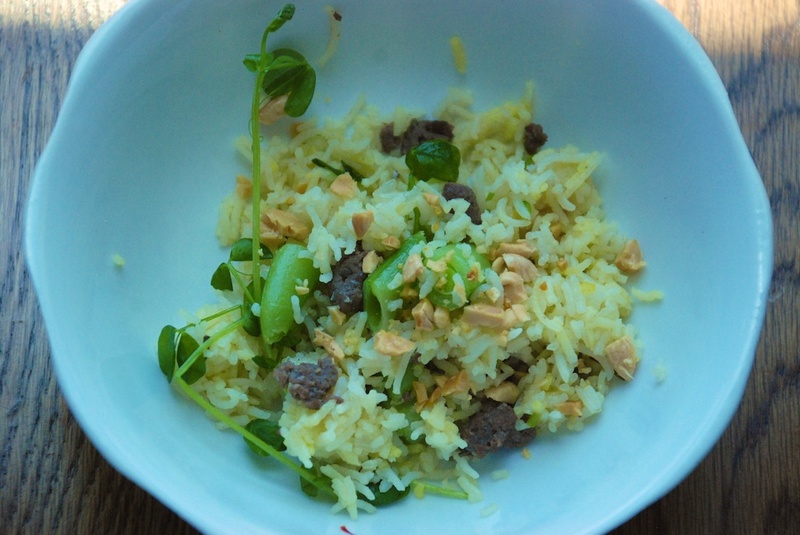 Top each with a portion of pea shoots and the crushed almonds.